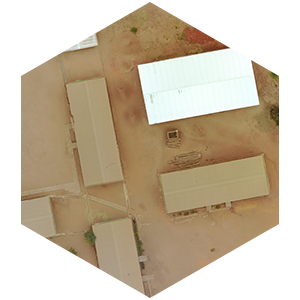 We offer drone capture services and a platform for processing and sharing geospatial data. Much of Africa is still unmapped, often outdated or simply not detailed enough. With the use of new drone technology it is now possible to quickly capture detailed and accurate mapping in both 2D and 3D efficiently. 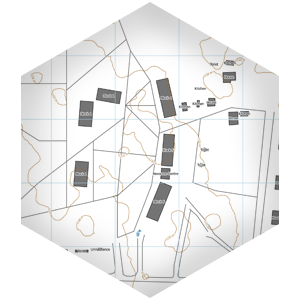 This creates an opportunity to empower individual pilots to capture data locally and carry out the analysis using available technology at considerably lower costs. 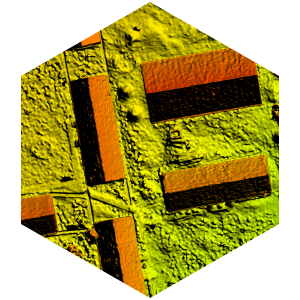 Drones today are capable of carrying out both 2D and 3D topographic surveys and mapping exercises helping people to map large areas in a quick, cost effective manner providing hard data that helps expedite workflows in a variety of commercial and humanitarian settings. 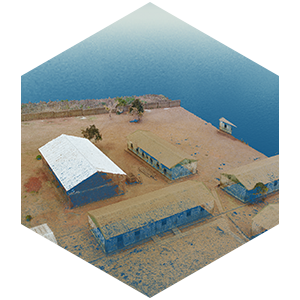 We have expertise in photogrammetry, orthophoto production, DSM / DTM surface and terrain modelling, RTK GPS ground control positioning, pointcloud production and contour mapping. ©2019 All Rights Reserved Africa Bees Limited - company registered in England & Wales, company number 11590066. emapsite international is a trading name of Africa Bees Limited.